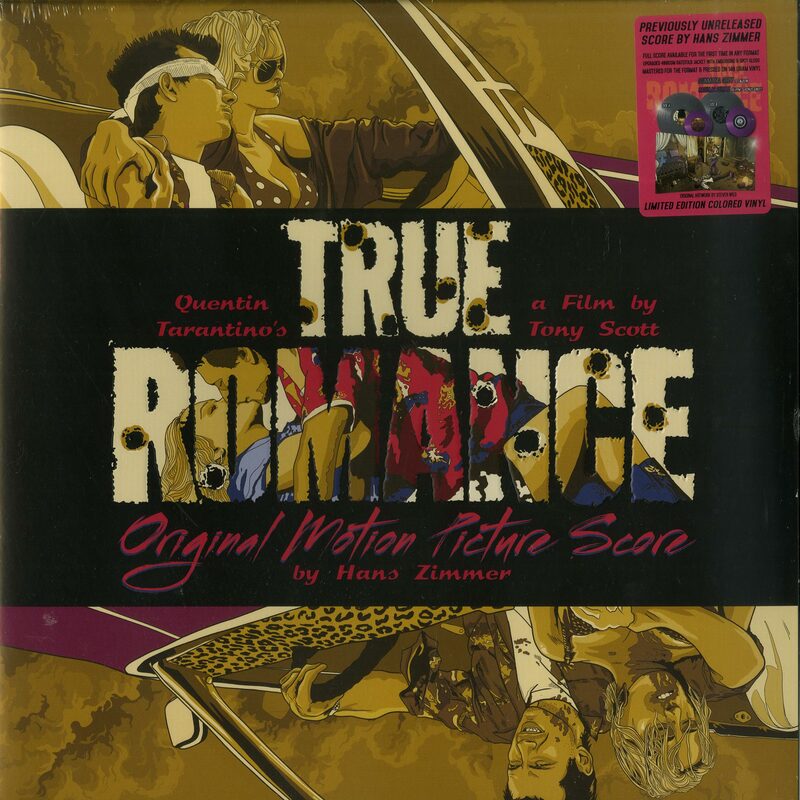 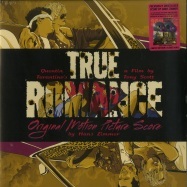 Hans Zimmer - TRUE ROMANCE O.S.T. 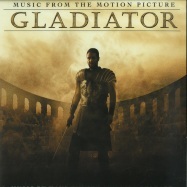 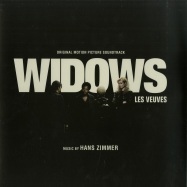 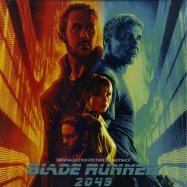 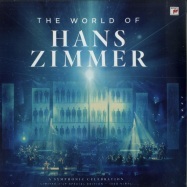 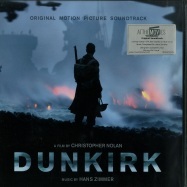 Previously unreleased score by Hans Zimmer, available for the first time in any format. 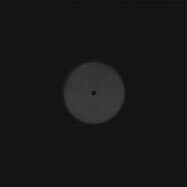 Mastered for the format and pressed on 140 gram vinyl - gunmetal grey coloured for the 12 inch LP, cadillac purple for the bonus 7 inch. 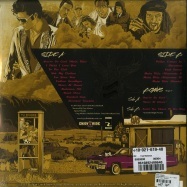 Housed in upgraded 400gsm gatefold jacket with embossing and spot gloss.